Air cargo services are provided by numerous companies that offer air freight forwarding services that are fast and reliable at competitive prices. 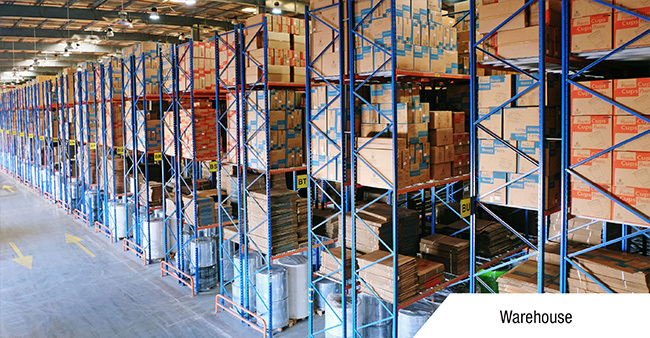 These companies also provide packaging and storage solutions for the goods that are to be transported. Air freight is the ideal choice when cargo needs to be transported within a limited period of time. Companies that offer air cargo services oversee the entire process until the cargo is delivered. Cargo service providers also assume the responsibility of processing all the required documents and administration work and transport insurance. They also book the flights according to the requirements of the customers. These companies also employ professionals who are experts in handling dangerous and oversized cargo. Most cargo companies have an online tracking system in place through which their customers could track their shipment. Jebel Ali and Oud Mehta road in Dubai are the most prominent locations in UAE where many companies that provide air cargo services are located.